With eight beaches and plenty of nooks and crannies to explore, the opportunities for bespoke experiences are endless. 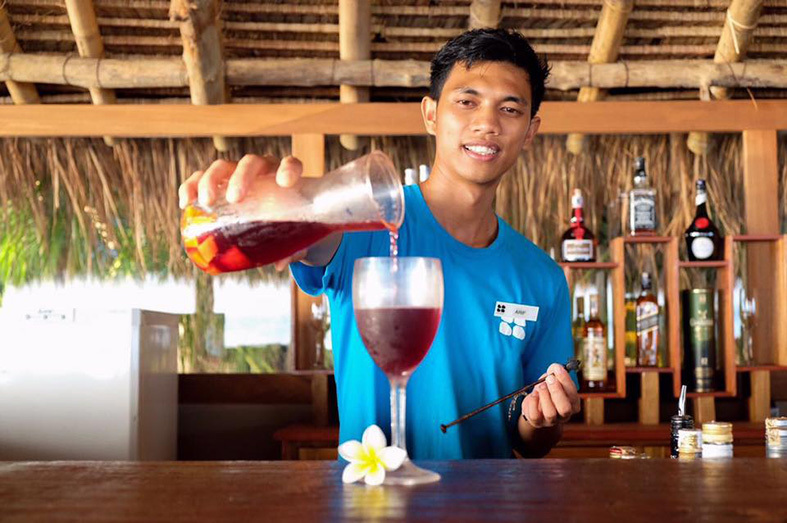 The resort team can create an unforgettable event from scratch, customising every detail from venue setup through to entertainment, floral arrangements, excursions, tailor-designed menus and cocktails. Speak to us to see how we can help craft memorable moments for a special one-off celebration or event for up to 80 guests. Please contact our team at info@batubatu.com.my for an inquiry or a proposal. Please review our terms and conditions for charter the island here.